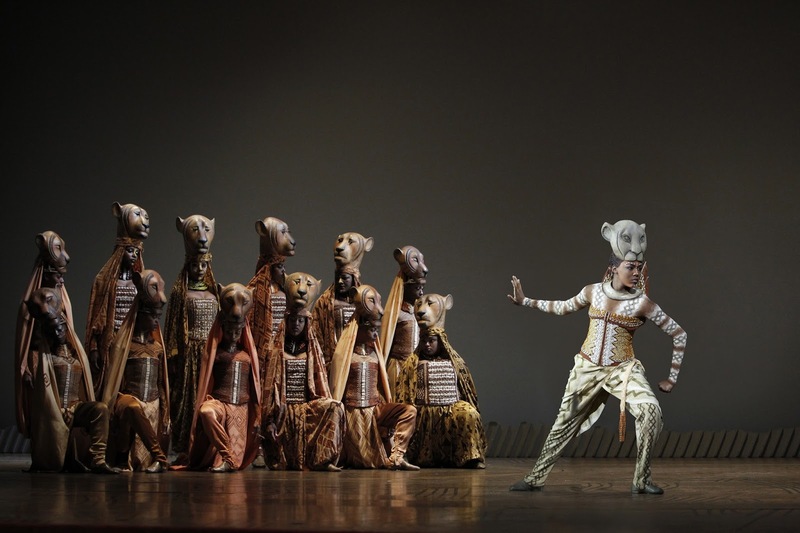 The Orange County return of Disney’s The Lion King opens tonight, Thursday, October 8 at 7:30 p.m. in Segerstrom Hall for a limited engagement of four weeks through Sunday, November 1. In Orange County, The Lion King plays Tuesday through Saturday evenings at 7:30 p.m., Sunday evenings at 6:30 p.m., Saturday matinees at 2 p.m. and Sunday matinees at 1 p.m. Please note an additional 2 p.m. performance on October 29. The show’s three-week engagement in 2010 played a sold-out run at Segerstrom Hall. Single tickets start at $31 and may be purchased online at SCFTA.org, the Box Office at 600 Town Center Drive in Costa Mesa or by calling (714) 556-2787.